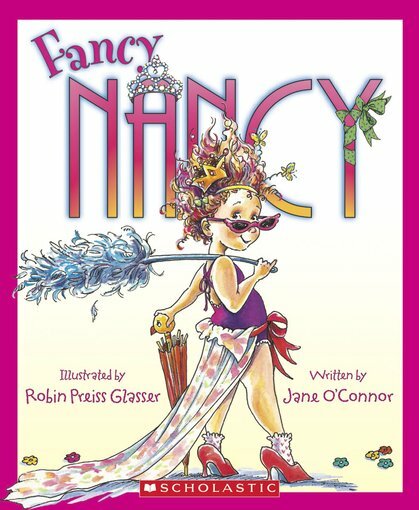 Meet Fancy Nancy – a little girl who loves dressing up. She knows that less is definitely NOT more when it comes to looking great and being fabulous! From the tiara on top of her head right down to her sparkly studded shoes, she’s all about keeping things pretty. But Nancy’s parents and little sister don’t really know how to be fancy. So one enchanted evening, Nancy decides to transform them… A warm and funny picture book to fill your world with frills.